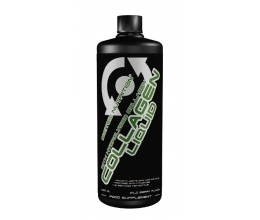 Tested Citrulline Malate stimulates the NO production in the muscles like no other. Nitric Oxide is a natural occurring substance that relaxes blood vessels and will give you a massive pump during your workout. The pump is the result of a heightened blood flow to the muscles. The pump is very important for building lean muscle, it helps to bring more oxygen and nutrients in to the muscle cells. 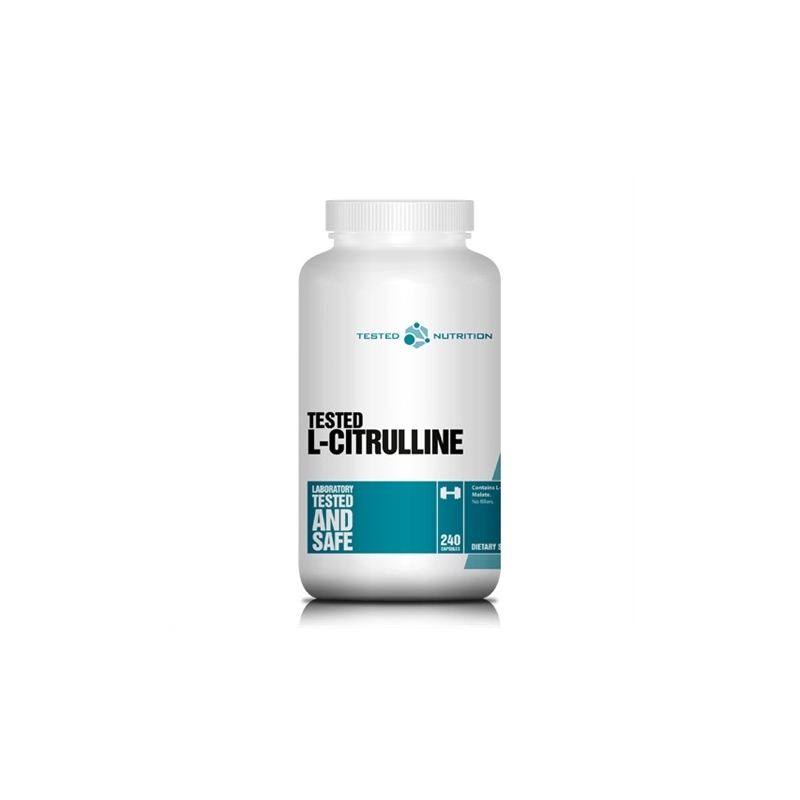 Tested Citrulline Malate is also very effective in combating lactic acid build up in the muscles. This effect of Tested Citrulline Malate can increase ATP with no less than 34%. Muscle energy increases with 34%. Incredibly strong and long lasting pump. Decreases lactic acid build up. 100% safe and laboratory tested. 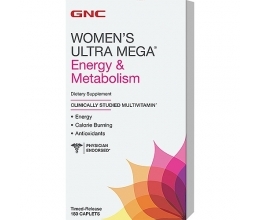 Take six capsules 30 minutes prior to training. 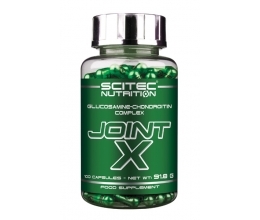 On non training days, take three capsules twice daily in between meals.